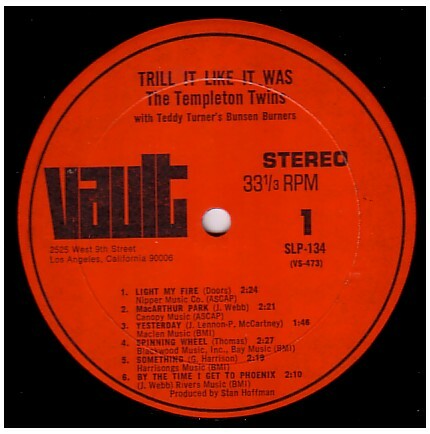 Today I pulled the LP Trill it like it was from my shelves, made by The Templeton Twins. Their cover of Hey Jude appeared on the Exotic Beatles compilation, but it seems that the LP is not out on CD yet. 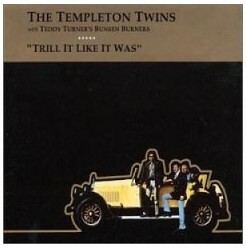 While writing this Soundtrack I usually do my daily Google search, but all I found of The Templeton Twins were thumbnail pictures. At least I have an idea now of what the sleeve looks like. 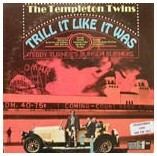 Here are The Templeton Twins with Teddy Turner’s Bunsen Burners with Light my fire . Purchased clean LP Sept 2007 in Mississauga Ontario Canada. 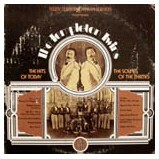 It is so delightful, I have offered to donate it to their massive Golden Era collection at AM740. This was done by Ted Templeton of Harpers Bizarre and some studio musicians.